Formulated to treat deeper section, structural beams and joists Ecobor 20 is the essential companion product to our Woodzone range. 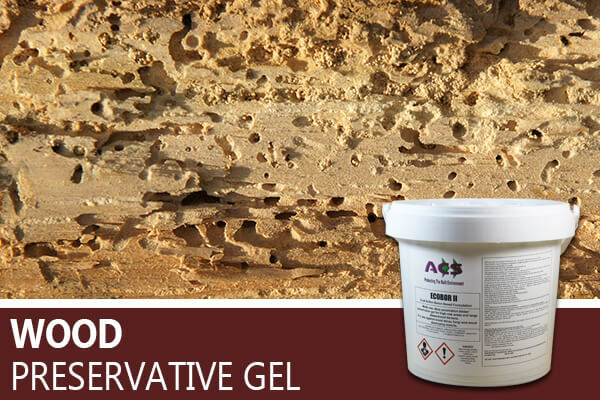 Ecobor 20 is a special boron-based, brushable & injectable gel for use to treat against dry and wet rot as well as wood destroying insects. 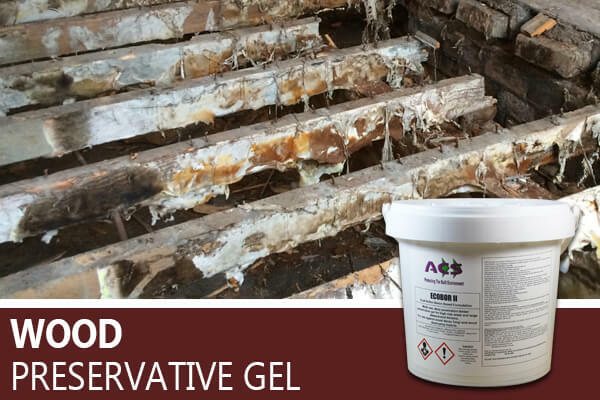 It has been developed to penetrate deeply into all timbers at high risk of damage or decay such as joist ends, purlins, wall plates, cut ends and rafter ends. 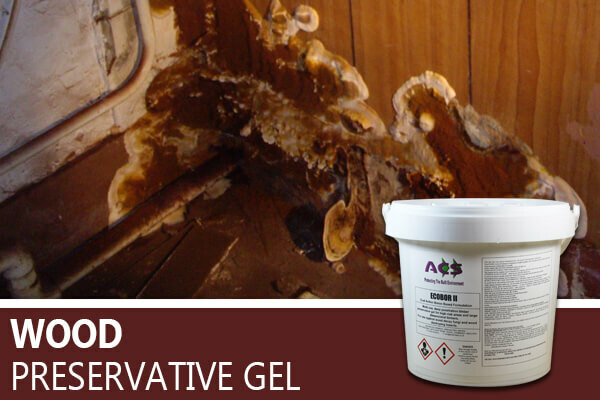 Leaving no surface residues after treatment, it is non-staining and can be overpainted in time. By brush : 1 litre to 1 - 2 m2 of timber surface. Large dimensional timbers may need more than one coat. By injection : Apply as necessary or until refusal through predrilled holes.